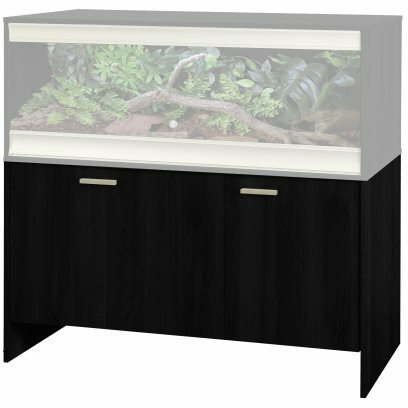 The Vivexotic Medium Cabinet is a high quality affordable addition to your vivexotic vivarium or deluxe table. 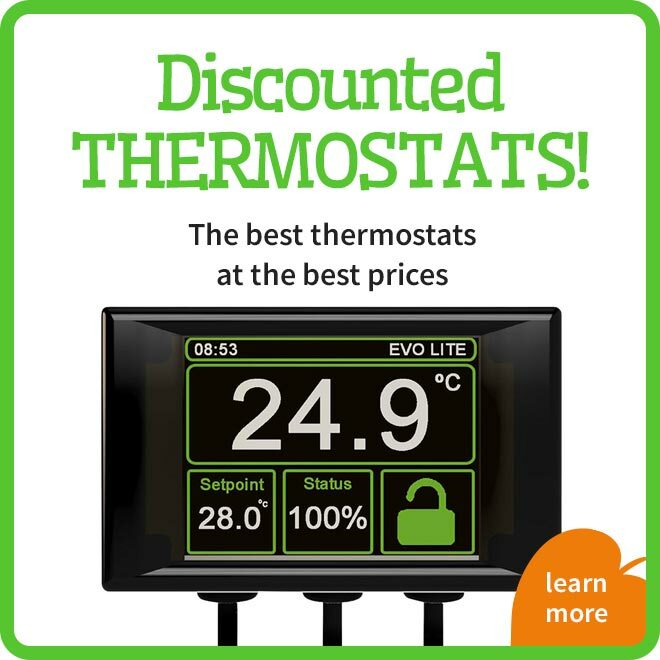 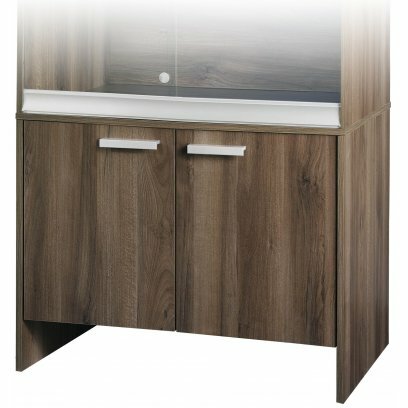 The units attach seemlessly to the corresponding vivarium and provide additional height, stability and storage. 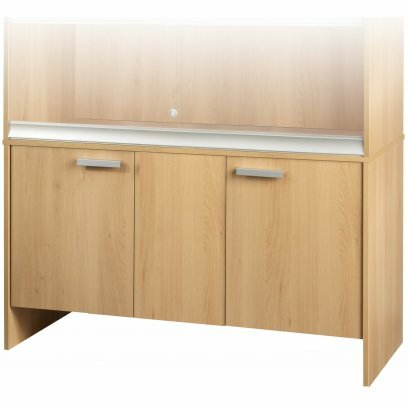 Each unit includes 2 swinging front doors a bottom shelf and elevated shelf. 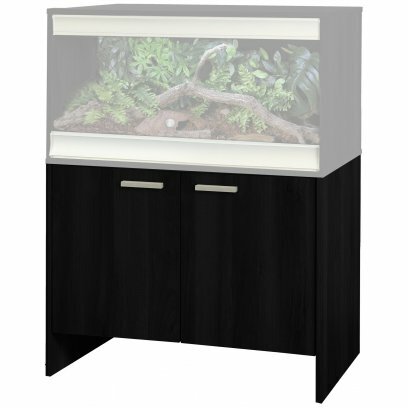 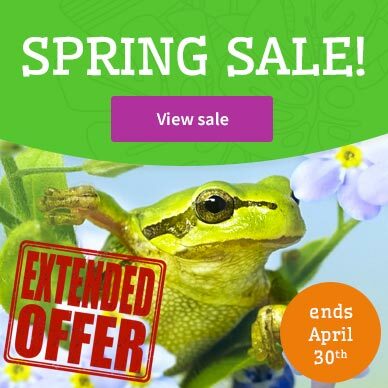 The Vivexotic XL Cabinet is a high quality affordable addition to your vivexotic vivarium or deluxe table. 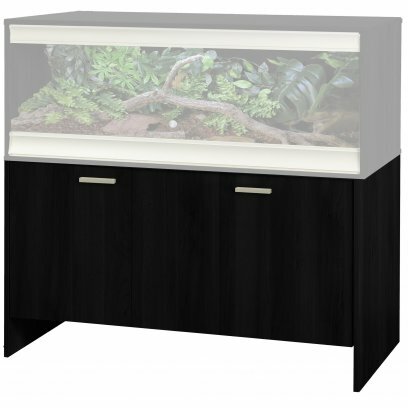 The units attach seemlessly to the corresponding vivarium and provide additional height, stability and storage. 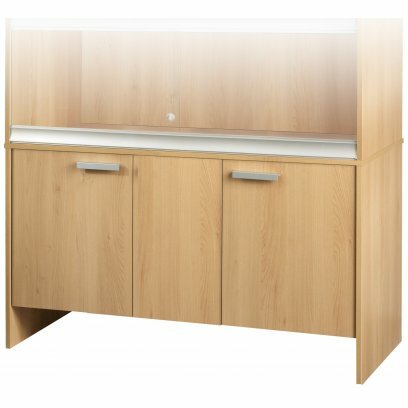 Each unit includes 2 swinging front doors a bottom shelf and elevated shelf. 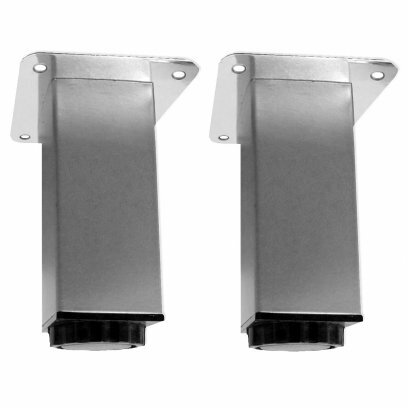 VivExotic Silver Stack Feet are suitable for the new VivExotic Viva and Repti Stax range as well as the older LX and VX vivarium models. 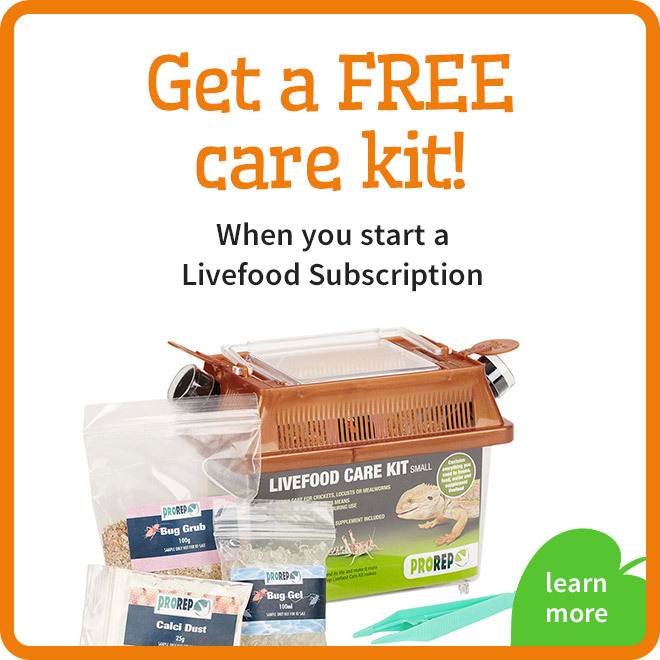 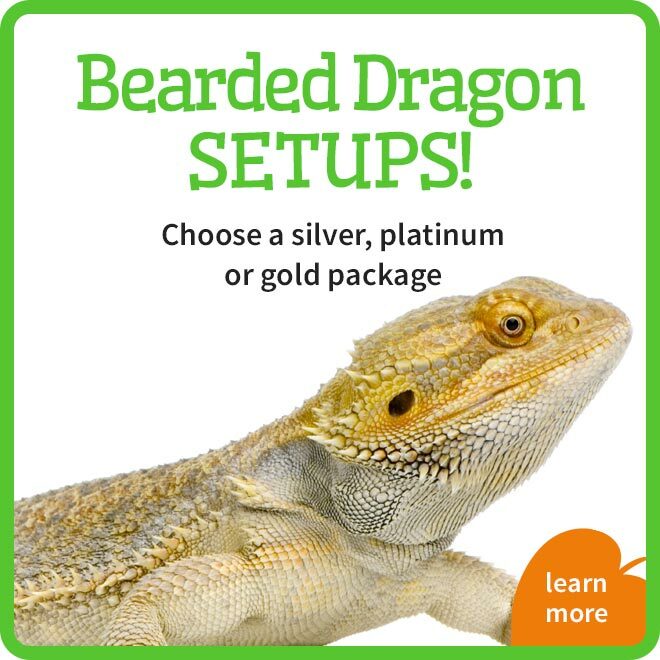 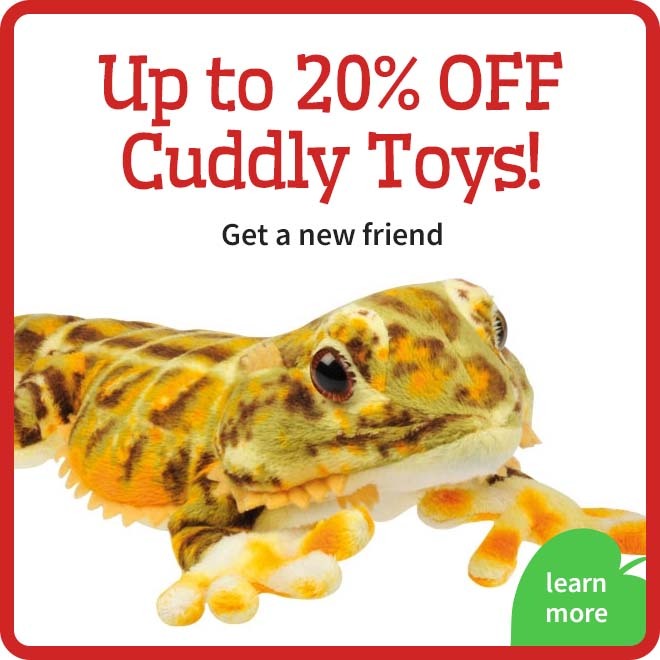 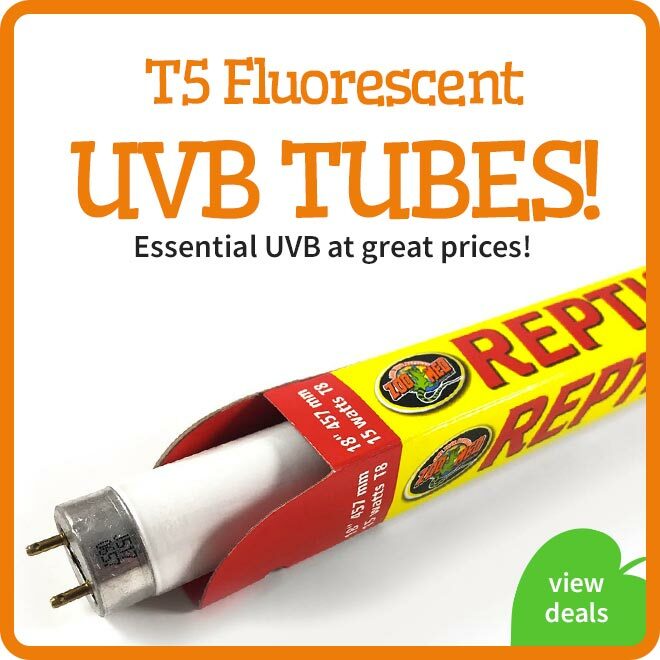 Each pack comes with screws and assembly instructions to help you attach them to the base of your vivarium. 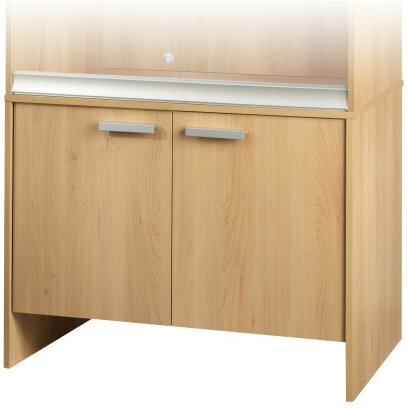 We recommend that you use four feet on the small (24") and medium (36") models and six feet on the large (48") vivariums. 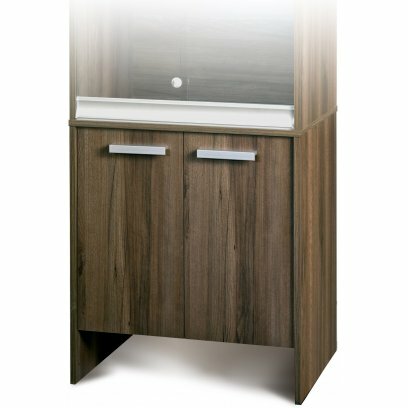 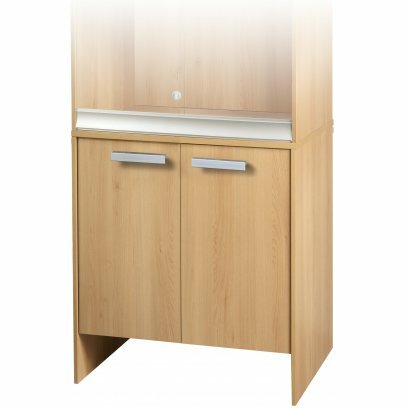 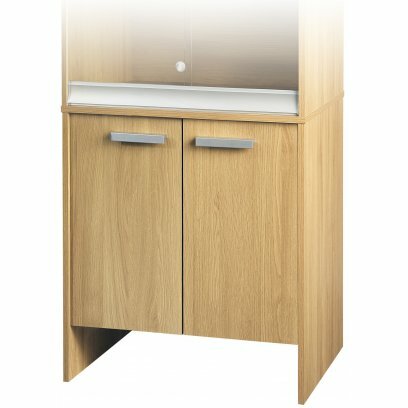 A range of cabinets designed for use with vivexotic vivariums. 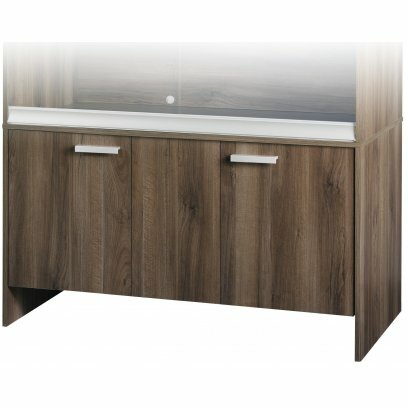 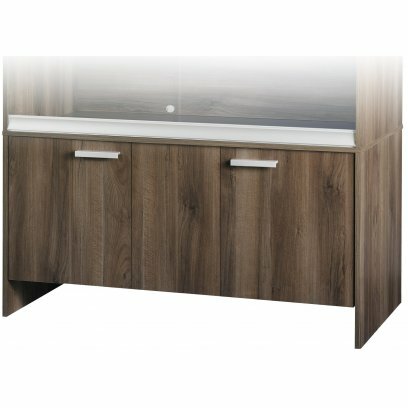 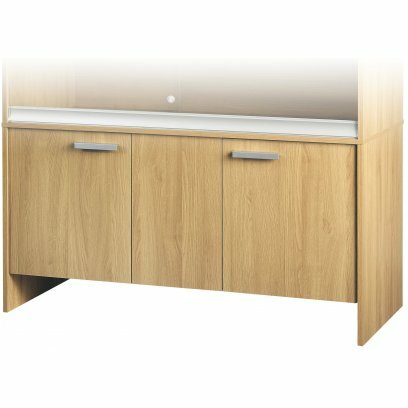 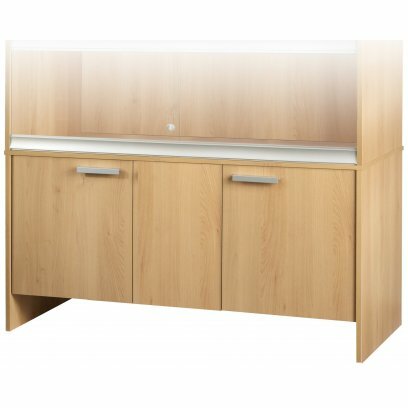 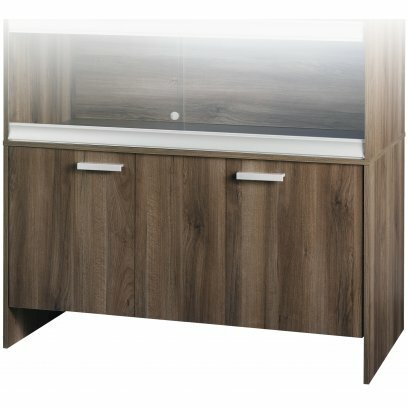 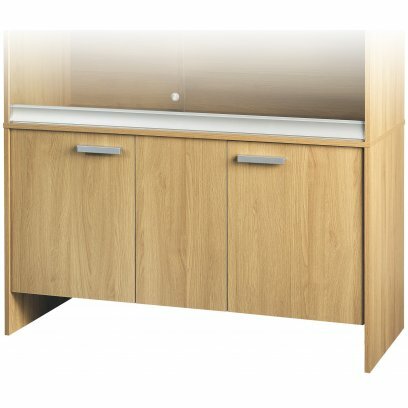 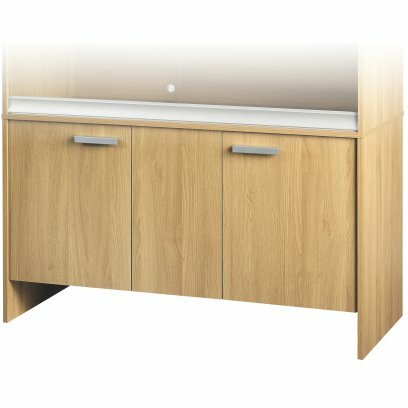 These cabinets fix to the bottom of a vivexotic vivarium and leave you with a complete home and storage unit. 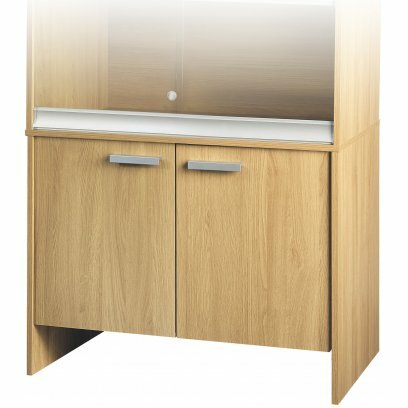 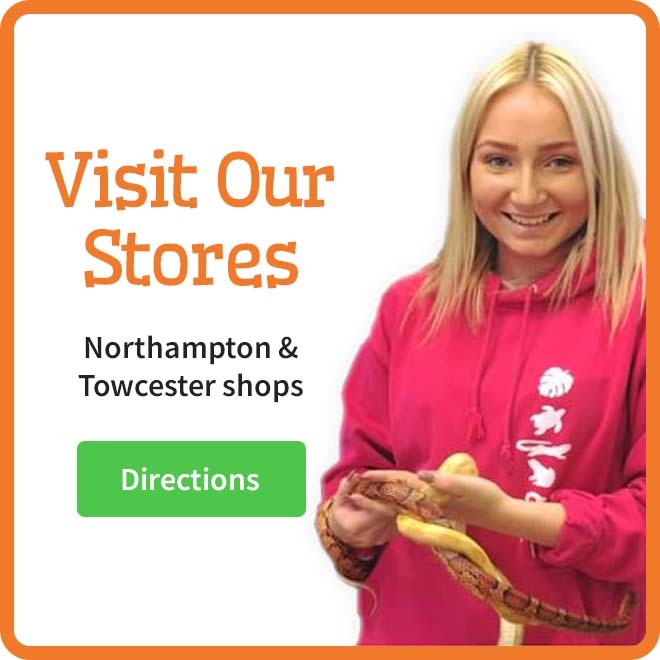 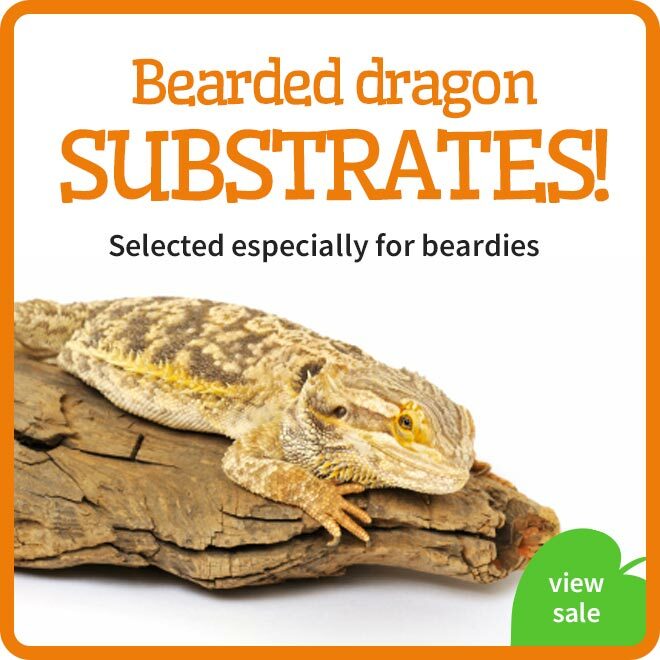 We have a cabinet to match every size vivexotic viva+ arboreal or terrestrial vivarium on the website and we have each size in oak, beach and walnut. 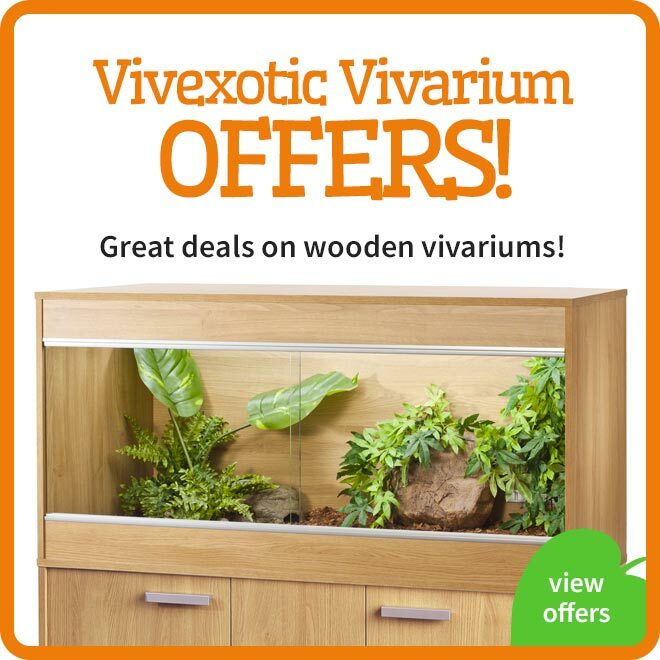 These cabinets are designed to fit perfectly with the vivexotic vivarium range. 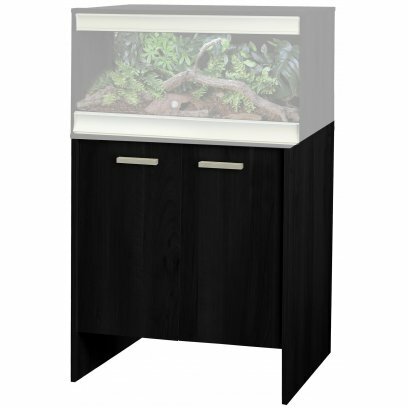 The sides of the cabinet are fixed to the bottom of the vivarium to make one complete tidy and compact unit.